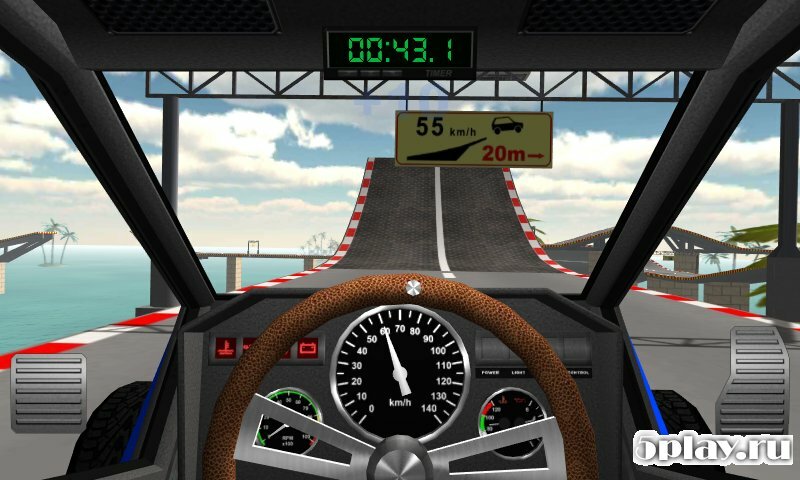 5play.ru / Android / Games / Racing / Extreme car driving. Racing in car with stunts. Extreme car driving. 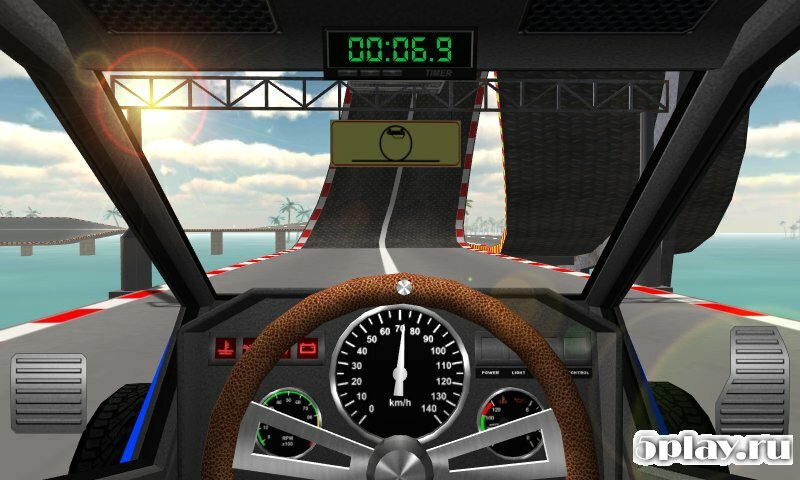 Racing in car with stunts. Extreme car driving. Racing in car with stunts. 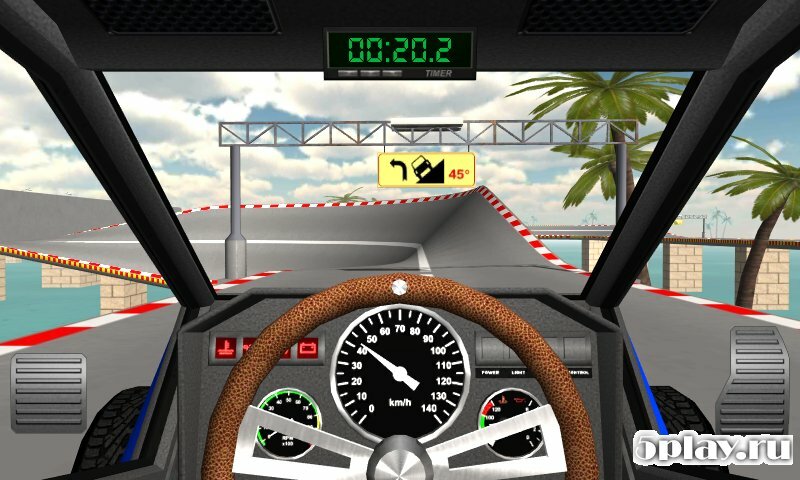 - realistic racing simulator with the camera view from cockpit of the car. 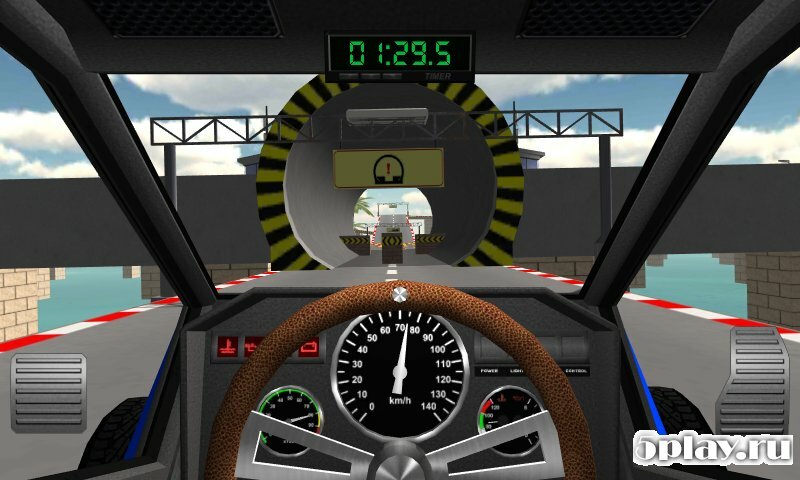 The player is asked to overcome a lot of runs on a special car with enhanced suspension. Each track consists of several sections of roads with different coatings, also here you can find a lot of jumps and dangerous sections, where it is possible to perform a dangerous but spectacular stunts. In addition, the game implemented a system upgrade of the machine, which can be used to increase the power, grip and controllability of transport.